Not C.O.D. - but cod - could be in peril thanks to Queensland flooding. 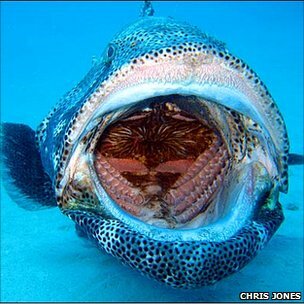 Freshwater might reach the great barrier reef and create 'hostile' environment to some of the species living there.